Communications Alliance says it will be "virtually impossible"
The Communications Alliance claims it will be "virtually impossible" for telecommunications providers to be ready to abide by a new set of NBN migration rules to be imposed by the Australian Communications and Media Authority (ACMA) by the time they come into effect. The ACMA said on 7 June that the first of three sets of rules designed to improve consumers' experience when migrating to the National Broadband Network (NBN) will kick off on 1 July. The Communications Alliance, which represents the local telco industry, said the standard is based on the existing arrangements put in place by the industry in its consumer protections Code, but imposes some stronger timeframe requirements and an obligation on all players in the telco supply chain to work together to resolve customer complaints. However, with telcos facing up to $250,000 in penalties if the rules are breached, Communications Alliance CEO John Stanton said it will be "virtually impossible" for telecommunications providers to put in place new business processes, make changes to IT systems and train front-line staff in order to be able to comply with new rules in three weeks. “We hope that the regulator recognises this reality and will exercise some understanding while service providers are racing to become compliant,” Stanton said. The ACMA announced on 21 December it would impose the new rules on NBN retail service providers (RSPs) in a bid to improve the consumer experience in moving to the NBN. The Government telco industry regulator said consumers can expect a better complaints-handling system under the new industry standard and record-keeping rules. Larger providers to provide complaints data to the ACMA to allow it to monitor industry complaints-handling performance and identify new trends driving complaints. If a provider breaches an industry standard, the ACMA will be able to commence court proceedings seeking remedies such as injunctions and civil penalties of up to $250,000. 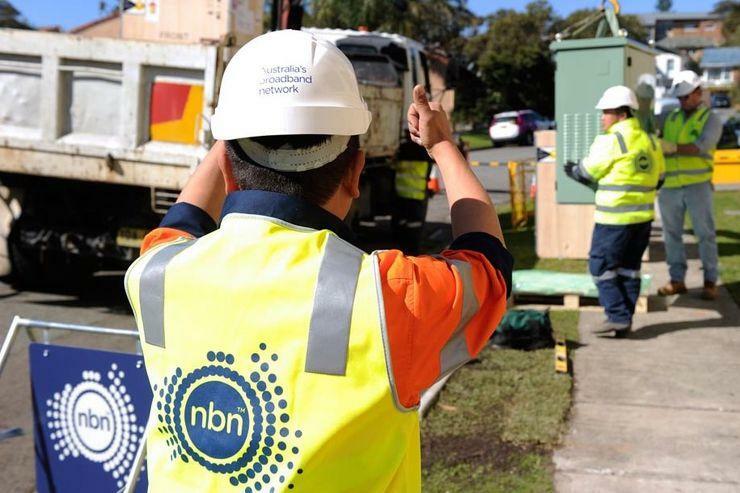 "As the NBN rollout reaches its peak, it is even more important for telcos to step up and resolve migration issues quickly and effectively, so consumers can fully benefit from the new network," ACMA Chair Nerida O’Loughlin said. O’Loughlin said its industry information-gathering exercise in March and ACMA's survey of residential households demonstrated that telco complaints-handling practices need to improve. "Consumers deserve to have their complaints dealt with quickly and effectively by their telco provider. In terms of NBN services, they should not experience the “buck-passing” in the handling of consumer complaints we have seen to date," she added. The industry regulator will be announcing additional measures to improve the customer migration experience in the coming weeks. In April, ACMA detailed the other rules, including the Service Continuity Standard, which was created to enable consumers to be temporarily reconnected to their old legacy service unless a consumer has agreed to be temporarily provided with an alternative service. In circumstances where it is readily able to reconnect a consumer to their legacy service, the RSP must reconnect the consumer to their legacy service within five working days in urban areas, 10 working days in major rural areas or 15 working days in minor rural areas and remote areas. In May, Communications Alliance claimed that the service continuity proposal was unlikely to be effective. It argued that the proposed Service Continuity Standard should be refocused away from reconnecting consumers to legacy networks. Instead, the industry body said, the proposed rules should look toward maintaining continuity of service through interim alternative services, such as mobile-based broadband, while the permanent NBN connection is completed as a matter of urgency.